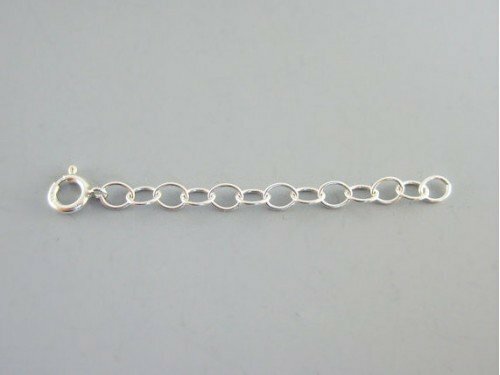 This beautiful sterling silver charm bracelet for mom can hold up to as many initial heart charms and birthstone as you'd like. 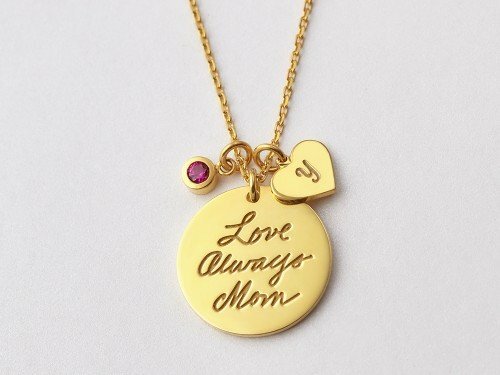 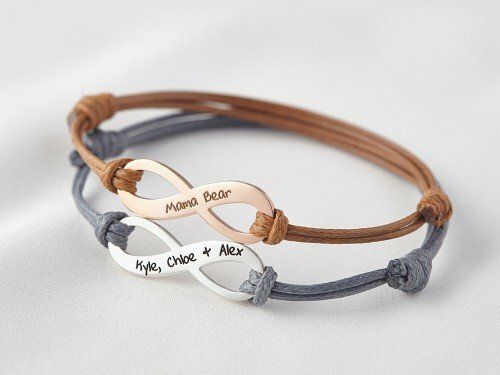 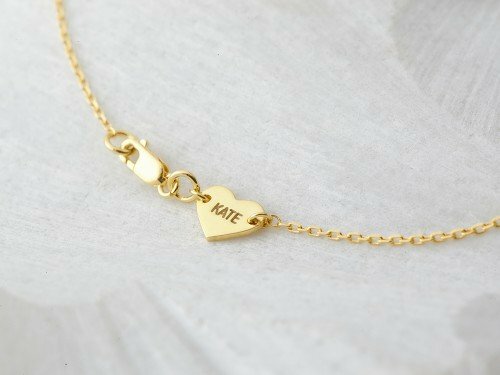 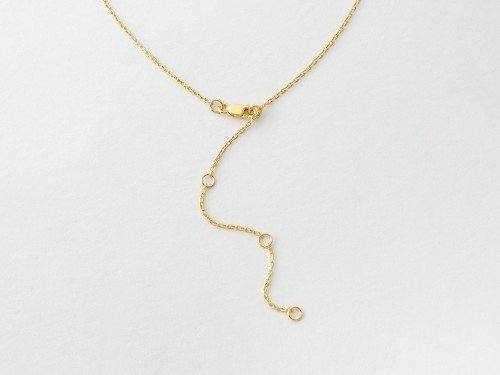 Also great as grandma's bracelet or birthstone bracelet for mother, this personalized bracelet for mom comes in a beautiful ready-to-gift box. 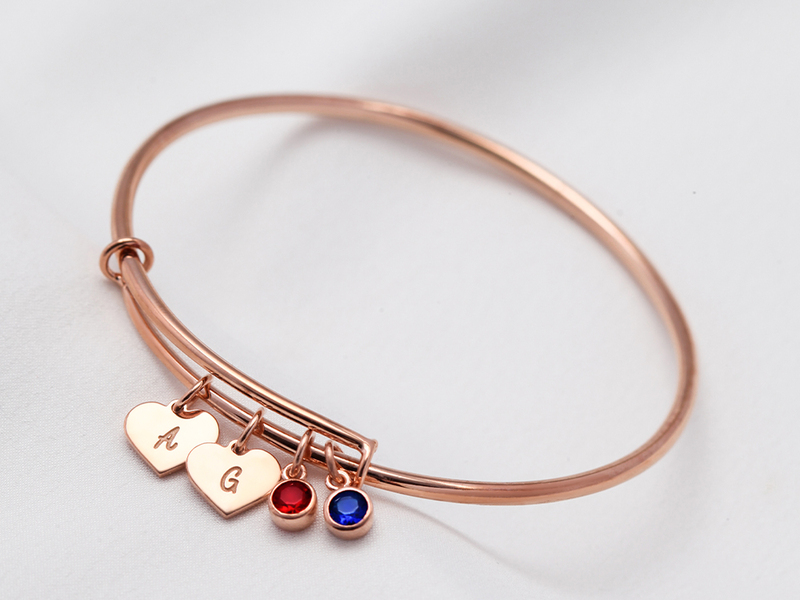 Perfectly expandable, this mom bracelet with birthstones and children's initials makes for an easy gift for Mother's Day.